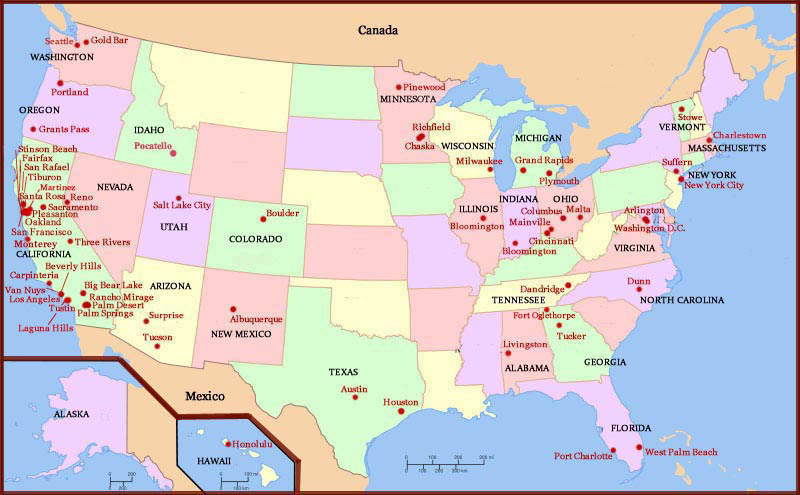 Palmistry in the USA – find a Palmist expert! 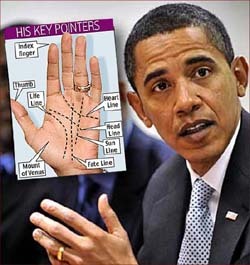 Palmistry and Palm Reading is quite popular in the USA. 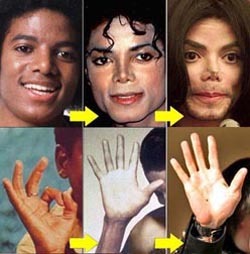 There are various professional organisations in the USA which promote Hand Analysis as a (alternative) ‘science’. The most common ‘Palmistry’ synonyms used in the USA are: ‘Palm Reading’, ‘Hand Reading’, and ‘Hand Analaysis’. 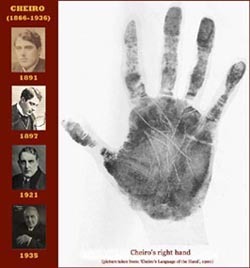 One should also notice that the word ‘Palm Reading’ is also associated with the PDA-device developed by Palm corp.
One of the few famous people in the history of Palmistry is the american William G. Benham, who wrote the classic: ‘The Benham book of Palmistry’ – which is sometimes described as: ‘The Bible of Palmistry’. 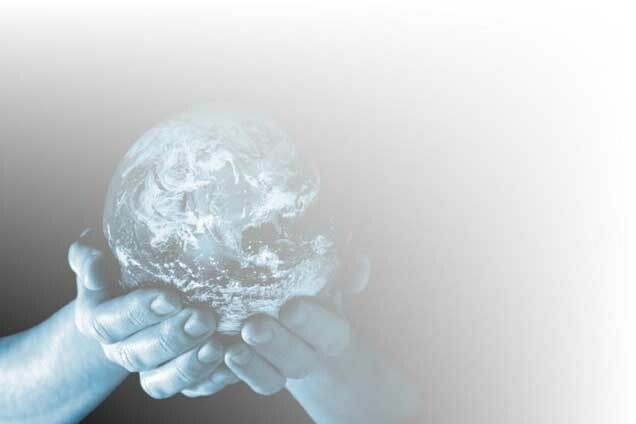 This weblog presents an overview of Palmistry & Palm Reading basics, the latest Palmistry news, Palmistry psychology, Palmistry research & contact information from Palmists & Palm Readers in 51 countries in the world. This implicates that this blog presents you various options to acquire a PALMISTRY READING online, or possibly near your home by a professional Palmist!